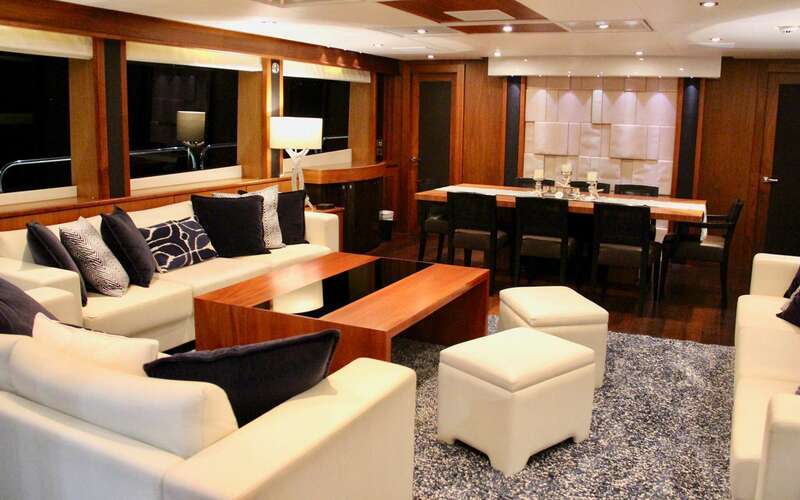 EMRYS yacht is great for an unforgettable yacht vacation, it's a truly wonderful 98 feet yacht that your group are guaranteed to like. 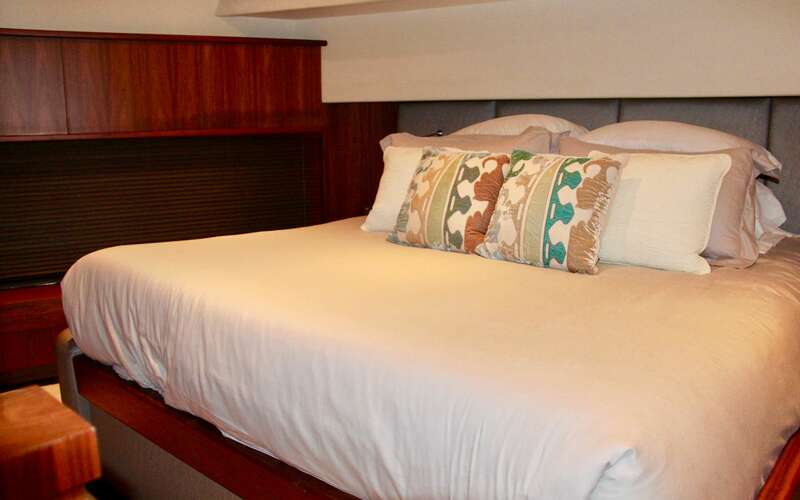 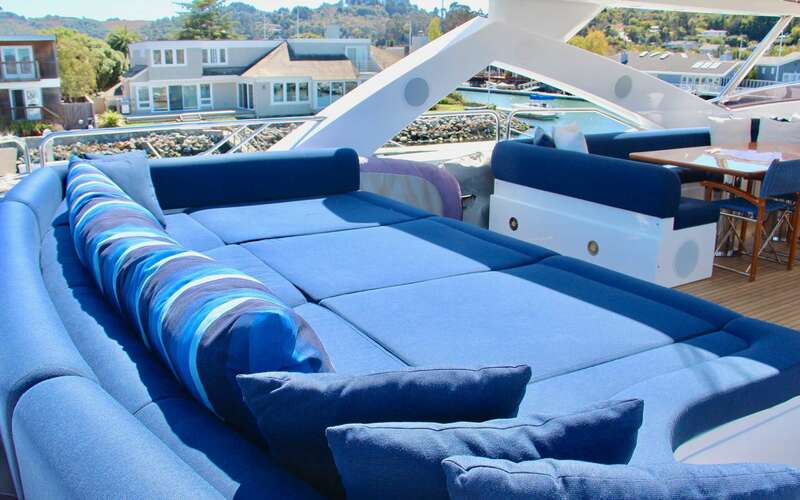 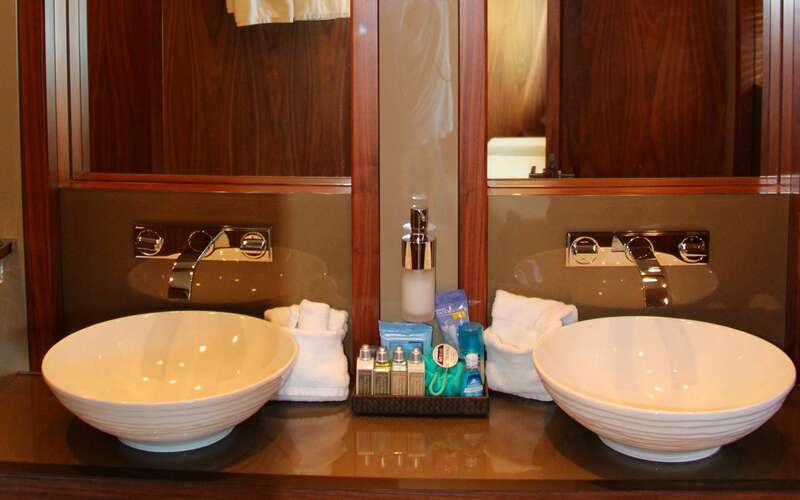 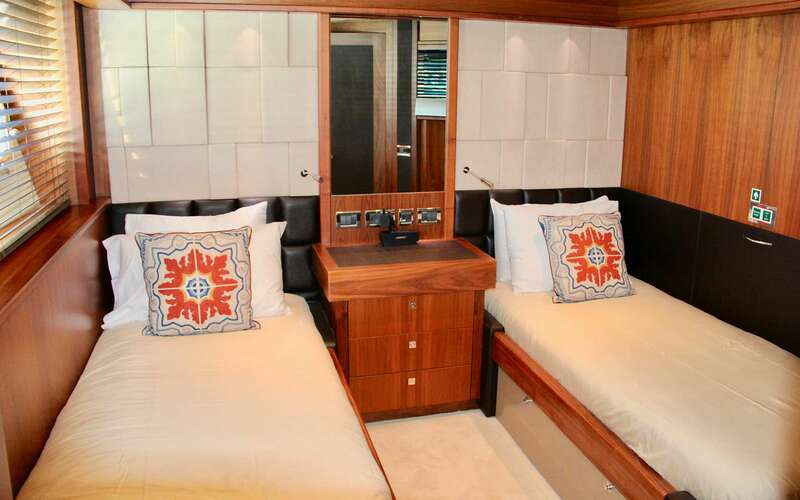 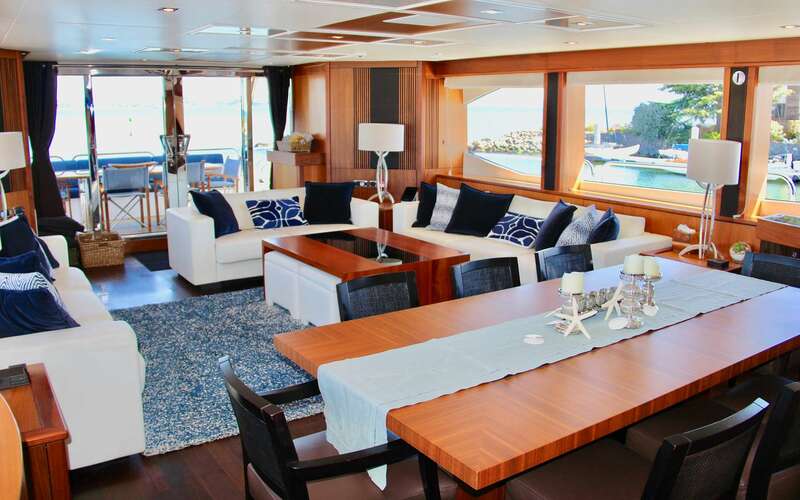 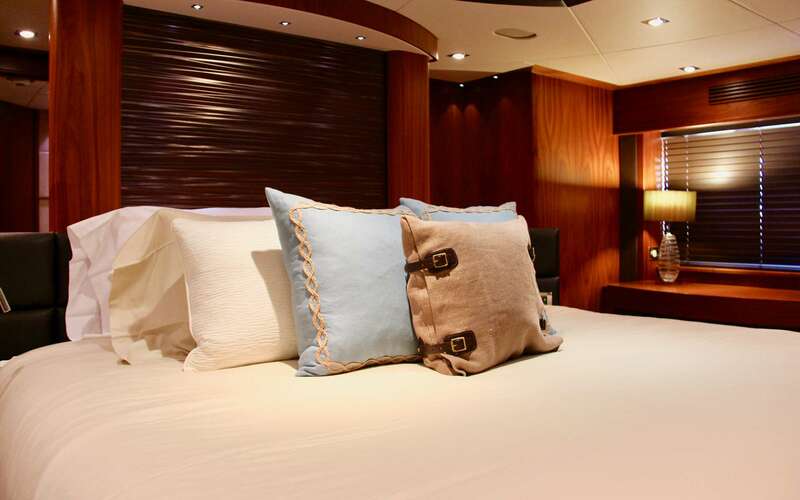 The yacht sleeps 8 people in 4 comfortable cabins. 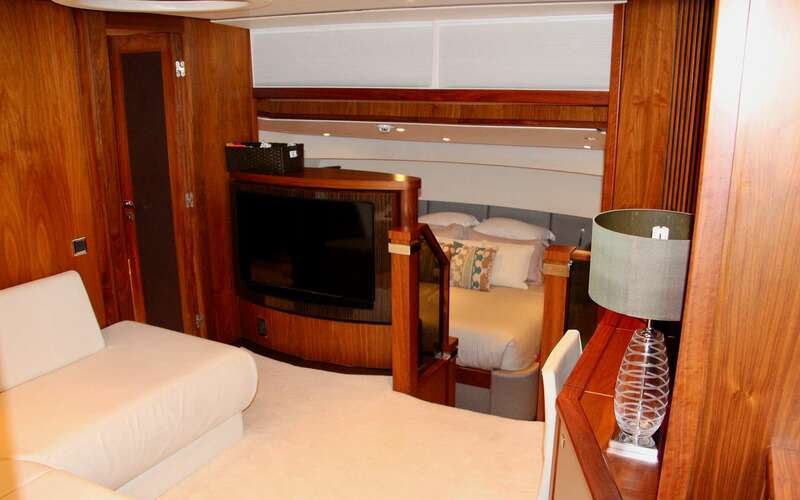 EMRYS yacht was manufactured in 2010 by Sunseeker. 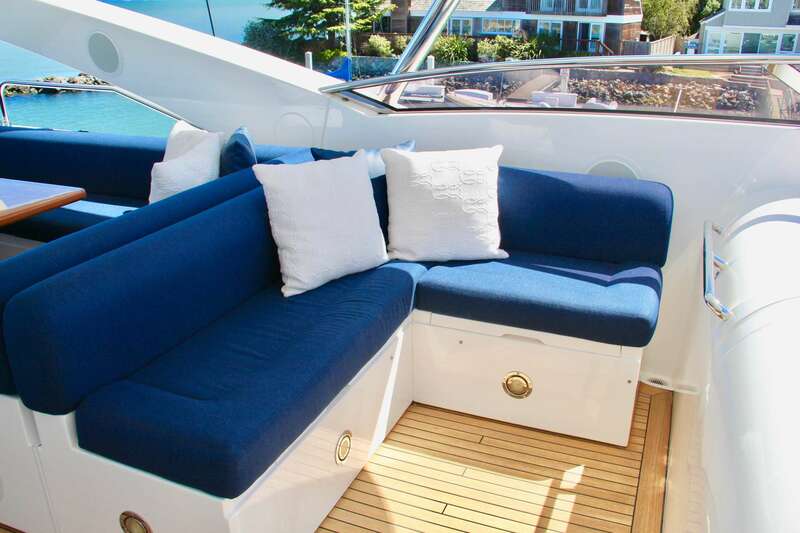 The yacht is equipped with Engines: 2 x MTU 16V 2000 M93 Generators: 2 x Kohler 50kW engine, and is capable of a max speed of 28 knots. 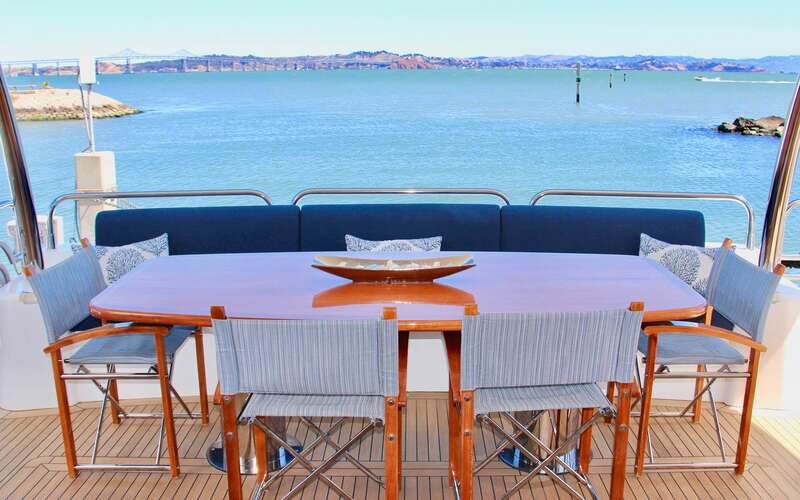 The yacht has a cruise speed of 20 knots. 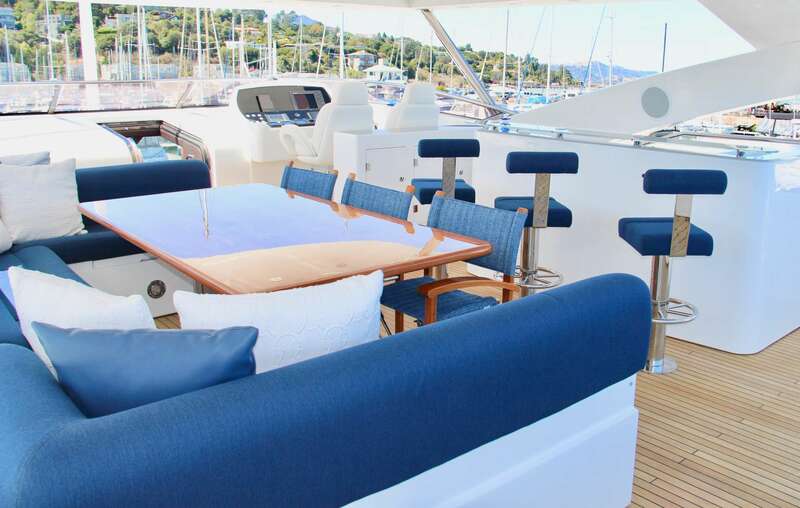 You and your guests will fall in love with this yacht as it offers a lot of great features and entertainment, such as: Salon TV, Ice Maker, Salon Stereo, Satellite TV, Pets Aboard, iPod/Device Hookups, Bimini, 1 Pax Kayak, Sailing Dinghy, . 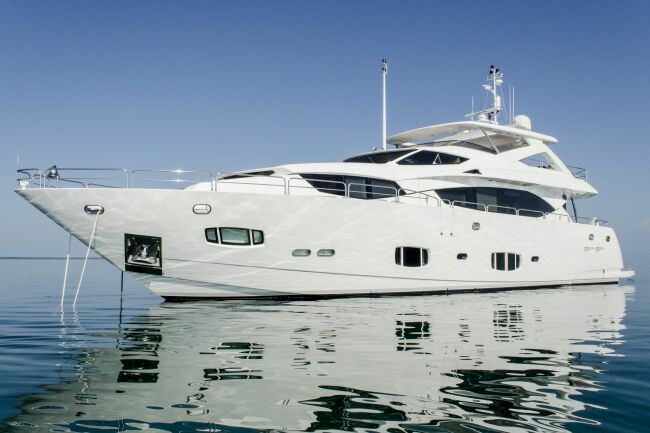 The yacht is open for chartering in Fort Lauderdale. 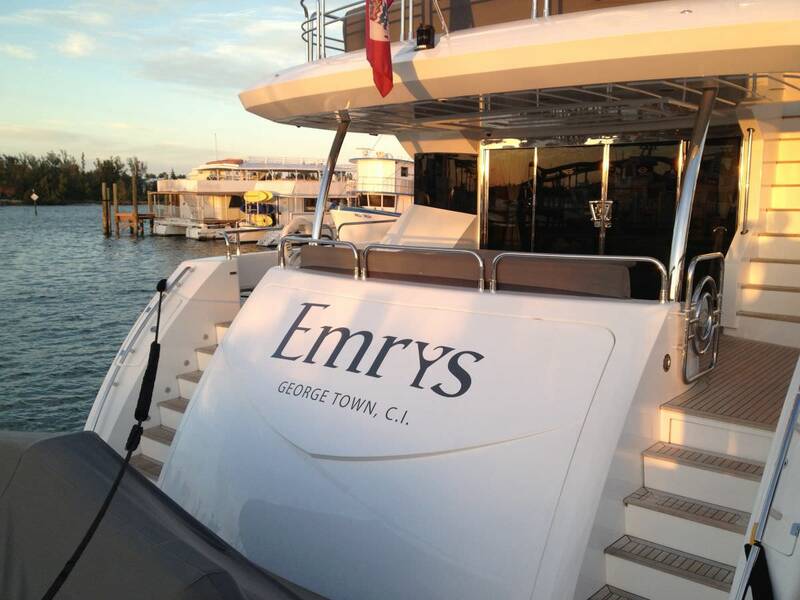 You can charter EMRYS for $ / 4 hours or for $ for 8 hrs. 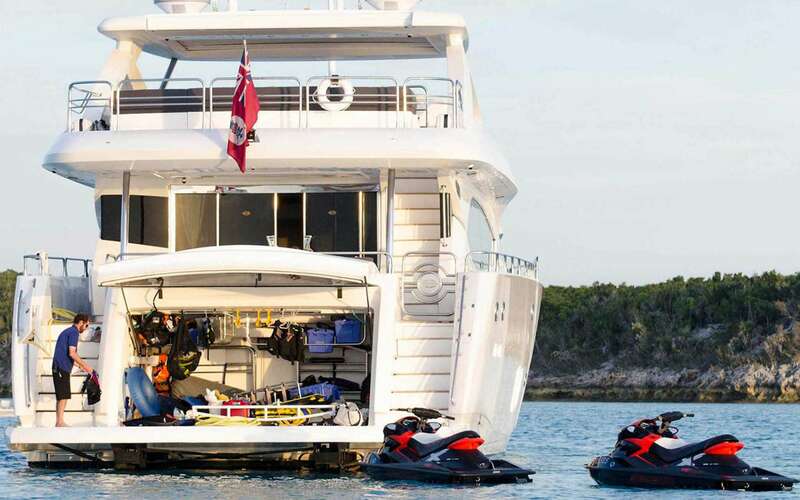 There are 4 crew members.